This is a very heartfelt nonfiction book. K.P. Yohannan took me into the world of Asian children. Sadly, most of these children are still living within the caste system. In the caste system, you can not move up or down. If you're of low estate, you remain that way always. In parts of Asian society where caste is no longer looked upon as productive,the ideas do not go away easily. A child may be given chores to do at school like scrubbing the floor, etc. This Christian Fiction novel is full of wonderful and brave characters. Since it takes place in Germany during the war years, WWII, there are also cruel cowards in the novel. Men like Hitler, Goebbels and Mengele who all of a sudden found themselves with the power to choose death over life for certain people. These men hated any one not of Aryan blood. Those people not of Aryan blood were seen as bringing weakness to the German bloodline. Adolf Hitler wanted a pure race. This pure race could not include Jews, Negroes, ill children or handicapped children or the elderly. This brings me to little Amelie. Amelie is deaf. Her father is a German officer. His name is Schlick. He hates his child because of her weakness. She can't hear. He can't see pass her affliction to love her. He can only think of getting her away and sadly, burnt to death. 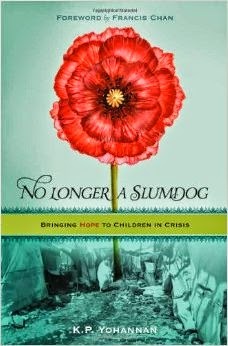 Thank God there are always a remnant of kind souls left in these societies who want to save the weak and helpless. In June, as the Germans marched toward Paris, the last evacuation ship loaded with British and French forces left Dunkirk for England's shores." 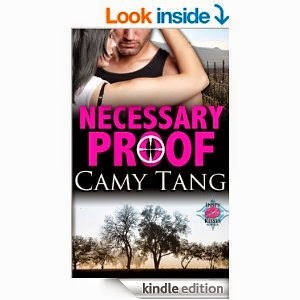 Necessary Proof by Camy Tang is full of suspense. This novella is also Christian Fiction. One of my favorite parts of the novella is Jane's struggle to relate to two men in her life. One is Derek, her boss. The other is her dad. Derek uses Jane for his career benefit. While her father constantly compares Jane to her brother. It's painful to read the father's words as he puts down any thing Jane does in her life. These two men lead Jane to believe she is unlovable. She can't believe God loves her either. While all these emotional problems are going, Jane hooks up with Alex for a high octane chase from a Fillipino gang. This gang is involved with meth labs. Alex, a friend of the detective, is set up to look like he has shot a cop. I loved this story line too. I also loved the budding romance between Alex and Jane. 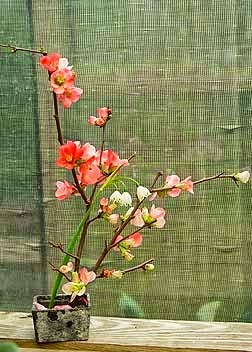 I am grateful for the spring season: rain showers, flowers, blooming trees, green grass, etc. I am thankful for all the children who are rescued from kidnappers. I am grateful for medicines in hospitals to keep the sick well. I am grateful that we have schools which teach girls as well as boys. I am grateful for our soldiers who fight and sacrifice their lives to keep our country safe from terrorism, etc. I am grateful that we can worship in the way we please. I am grateful that we don't have to feel afraid to go to the voting places in our area. 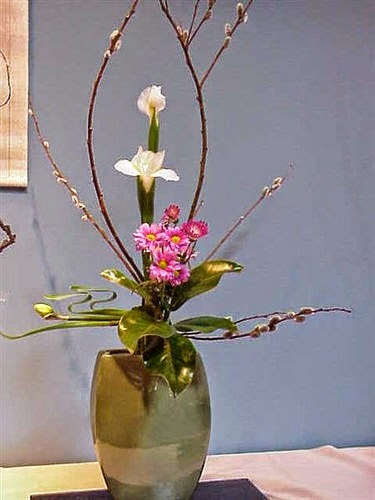 I am thankful for the friends and family in my life who are honest with me. I am grateful for the ability to laugh. I am grateful for my arms. Couldn't type or....without arms. 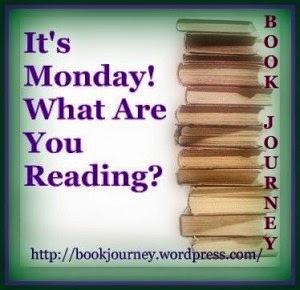 I am joining Socrates' Cruisin' Thru the Cozies Reading Challenge 2014. I really enjoy visiting her blog any time. This is the level I've chosen for 2014. I am thankful for my telephone. It helps me stay in touch with family or in case of an emergency I could get help for myself or someone else. "Jimson Weed causes all sorts of problems. It can cause severe hallucinations. 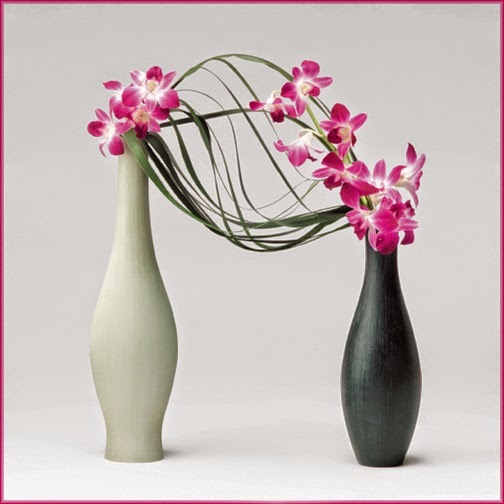 In other victims, symptoms can be falsely diagnosed as the flu." A gambrel or "barn" style roof is simply a gable roof with a change in slope partway up the roof. Thankful to all the family who made my Mother's Day the best one I've ever experienced. 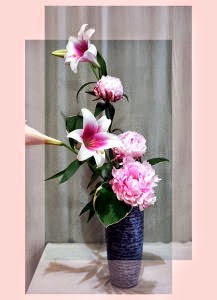 Thankful for the pleasant memories in my heart. I didn't finish any book this past week. Sad. I read my books just didn't finish one. 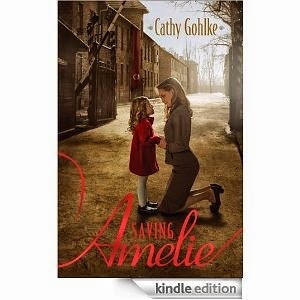 I really like Saving Amelie by Cathy Gohlke. It's Christian Fiction. 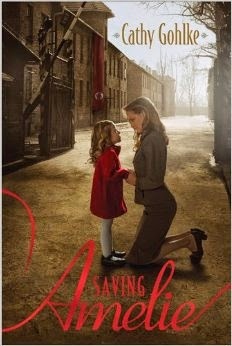 It takes place during WWII in Germany. I am also reading a cozy for one or two of my book challenges. 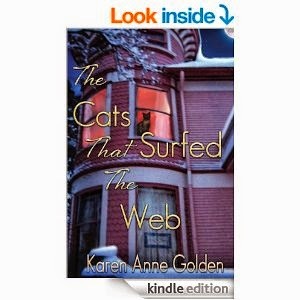 The title is The Cats That Surfed The Web by Karen Golden. I have to think of Lillian Braun, the author of The Cat Who Series. Karen Golden's cozy is mayhem in an old mansion in Erie. If I sit still, I can finish this one in an hour or less. 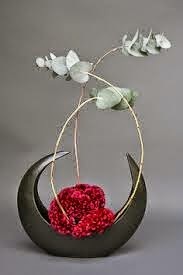 I have to get another one by Karen Golden. Having so much fun discovering dead bodies in this house. I can't figure out who is the murderer. I know Iris, Scout, lilac and Abigail know. Those are the cats owned by Katherine. Day 10 I am grateful for doctors and nurses. I am grateful for my fingers. Used daily to pick up eating utensils, type, hold a book, bathe, etc. There is nothing like falling in love with the characters and place in a novel. 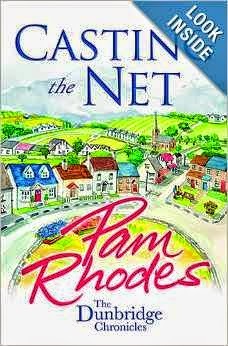 This is what happens in Casting The Net by Pam Rhodes. From Neil, the priest, to his wanna be fiancees, Wendy and Claire, there is love, loss and almost any emotion possible to name. The novel takes place in Dunbridge, England. Almost the whole town goes to St. Stephen's. The congregation is very close to one another feeling the joy or sadness of one another. I will never forget Margaret. She is the woman in the church who has a deep understanding for those who are grieving. However, when Margaret suffers personal loss, the death of her husband, the congregation waits anxiously to see if she can pull herself up and go on with her life. Through her battle, I learned the lesson that it is impossible to foretell how we will react to hurt when it comes our way. I am grateful for free libraries. Libraries are very helpful when I need to research a topic. Also, the book are free. I am grateful for pets that have entered my life at different times. I am grateful for friends who have come and gone in my life. Each perfect for that particular time. I am grateful for small trips taken up and down the coast throughout my life. I am grateful for friendly bloggers who love to read books. I am grateful for health(family, friends, me). 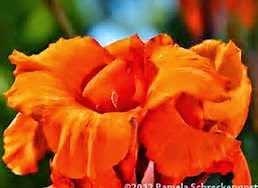 I am grateful for flowers in the spring and summer.